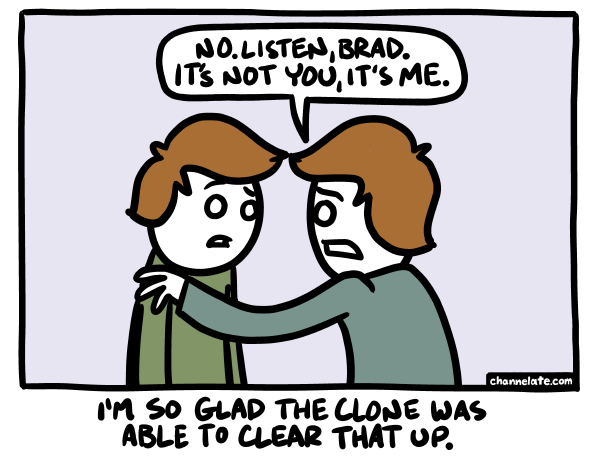 It’s not you. . . I have this conversation in the mirror a lot.